VANI ENTERPRISE is zealously engaged in the manufacturing, exporting and supplying of pure and natural Inorganic Chemicals. The range includes Inorganic Chemicals. We work with an objective to exceed the buyer's hope in terms of excellence and purity in the range of Minerals and Chemicals we offer. 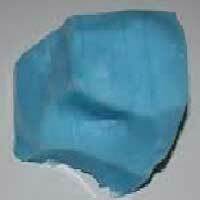 We manufacture Ferrous Sulphate and Magnesium Sulphate. 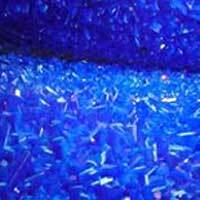 The company exports Potassium Nitrate and Solvent dyes. 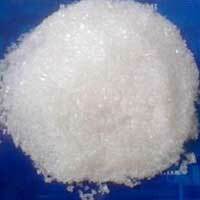 Also the company is engaged in importing a quality range of Calcium Nitrate. 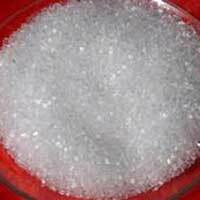 The diverse activity of the company also involves supplying Calcium Nitrate, Ammonium Sulphate, Chromium Hydroxide, Copper Sulphate, Sodium Sulphate and Soil Conditioner (Powder / Granules).